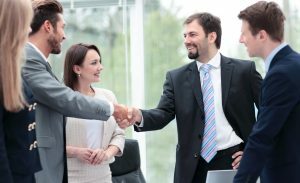 Experienced Traralgon business lawyers Henry Street Law have over 25 years in practice acting for and advising clients on the purchase, sale or restructure of their businesses. We can advise you in relation to business law issues that arise from time to time in relation to your entity whether you are a sole trader, a member of a partnership, corporation, franchise or trust. Each party to a sale or purchase of a business transaction should be independently advised by a lawyer, an accountant and business advisor. Contact us on (03) 5181 6363 to find out more or to arrange an appointment with a business lawyer at our office in Traralgon, or email us at enquiries@henrystreetlaw.com.au.